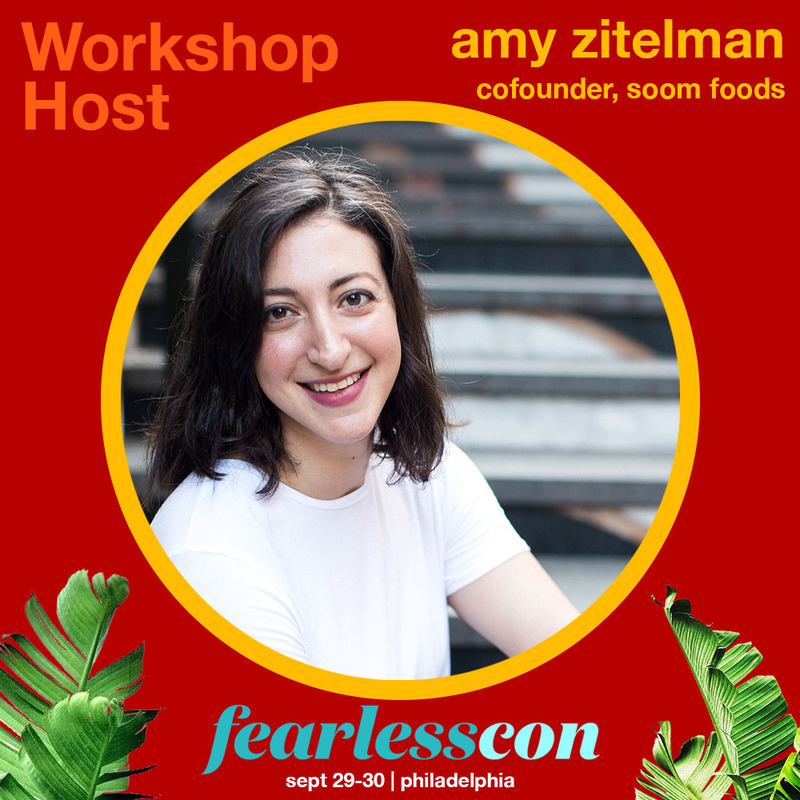 We're so excited to announce our speakers for FearlessCon 2018! 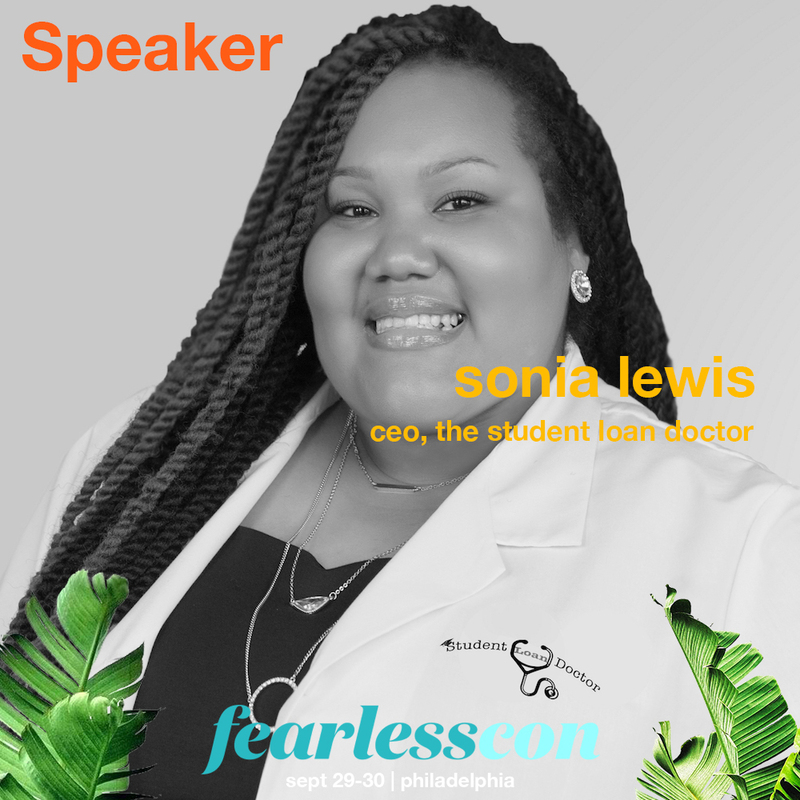 From our workshop hosts to panelists, all of our FearlessCon speakers have been selected as experts in their field to teach, inspire and motivate attendees. 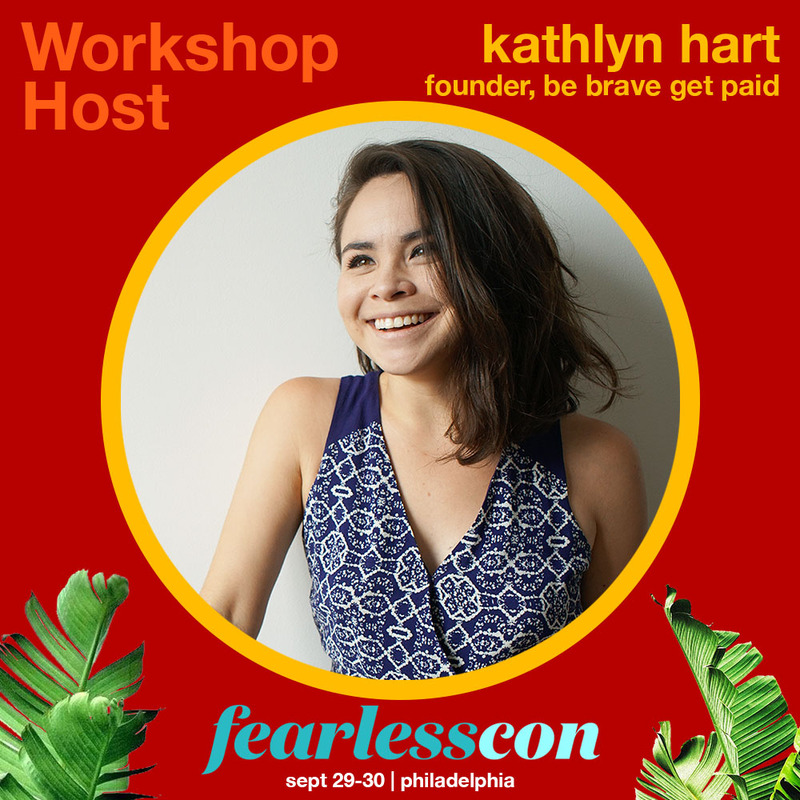 You'll receive real life advice, access to industry leaders and multiple "A-ha!" moments throughout our conference. 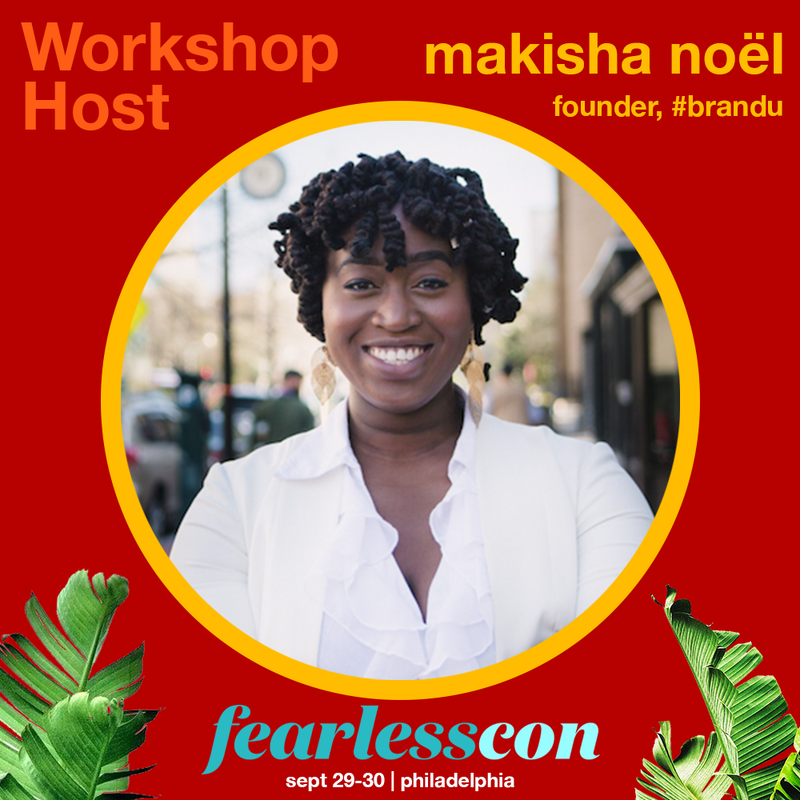 Make sure to keep checking back on this page as we'll be updating our speaker list as we confirm them!